Esther has been interviewed on some of the world's top business podcasts and has presented on stage in front of live audiences consisting of business owners who run multi-million dollar businesses. 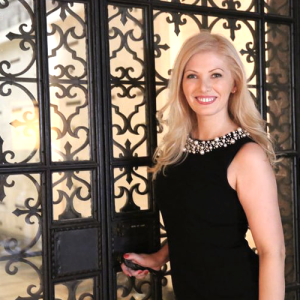 Esther “Pinky” Kiss is the founder of Born To Influence, a boutique publicity firm specializing in helping experts and personal brands get more publicity, leads and sales. 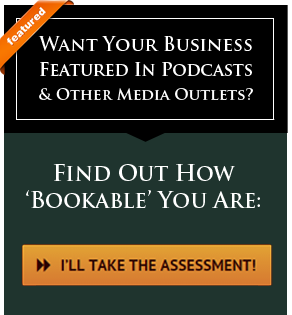 Her clients have been featured on TV, in newspapers, magazines and on some of the top podcasts in the world, resulting in millions of dollars in additional sales. 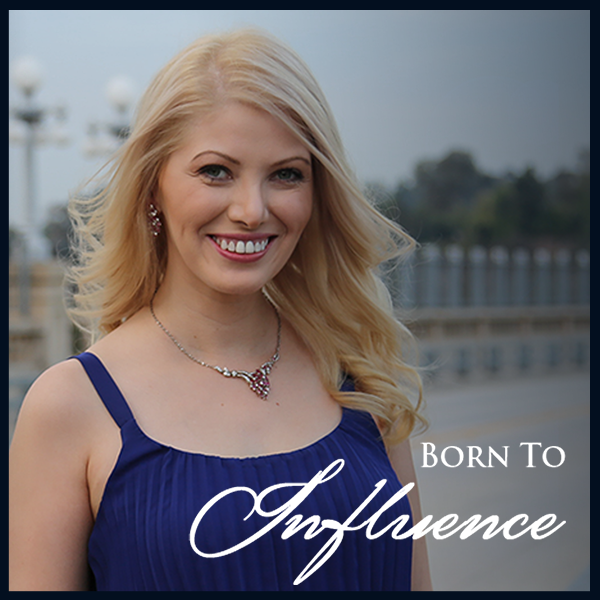 For media and speaking inquiries, please contact esther [at] borntoinfluence [dot] com.